What is Fractionalized Loan Investing? Can I Charge Default Interest on My Hard Money Loan? Taking Hard Money To The Next Level Of Super! “True ‘Captains of American Lending’, you guys are blazing the way through complications & compliances of old lending and are true pioneers of the future.” Borrower, M.F. Call today at 707-523-2099 with any questions or scenarios. 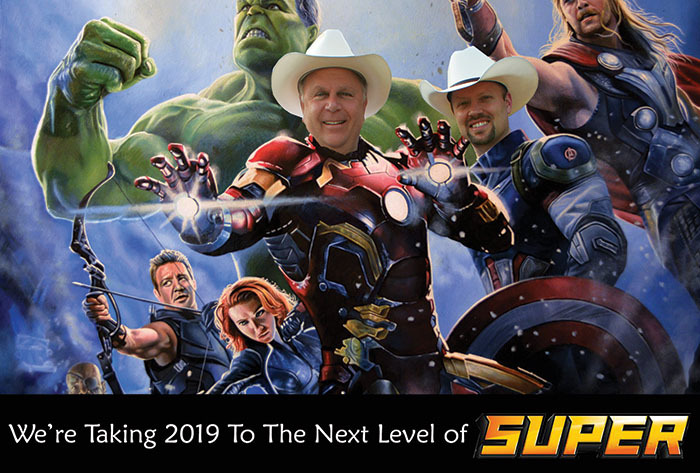 We look forward to helping you take your 2019 to the next level of super! What Is The Best Gauge of a Property’s Value? Do You Know Your Loan Purpose? It Could Make Or Break Loan Approval! Let’s Garden! Spring Has Arrived! Recently Funded – We Have You Covered! Hear From The Hard Money Expert!